The 2016 Summer Games have started in Brazil this week. We are excited at our house to cheer on the 486 athletes who will represent the Arab world in 362 events. 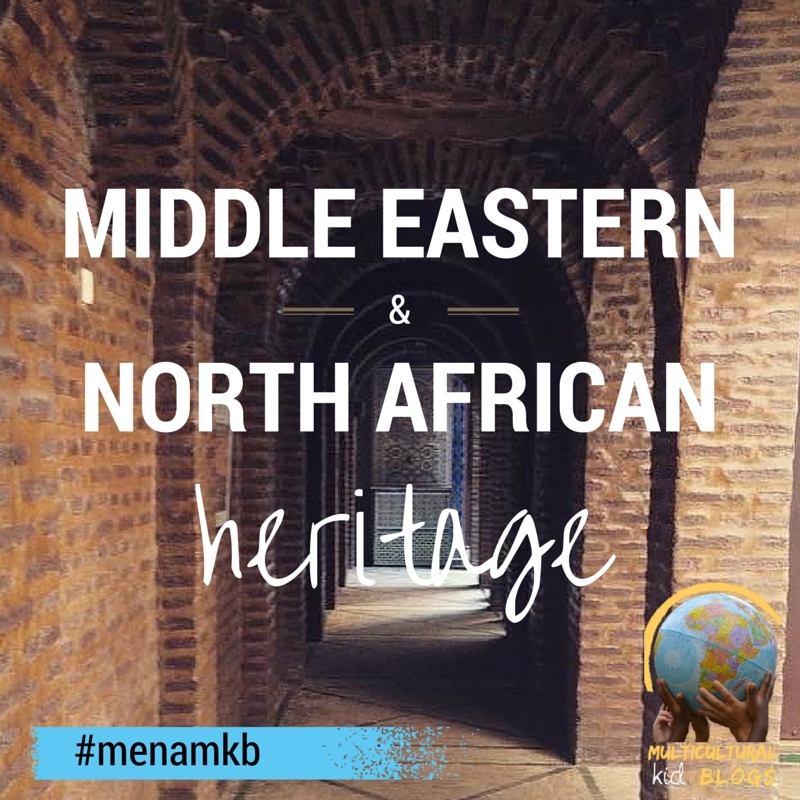 Over the years, we have created over a dozen projects to celebrate these Middle East and North African (also called MENA) countries and we thought we’d share them with you. Please feel free to visit some of these activities over the next two weeks to cheer on your favorite MENA country. Stop by the Arab League Pinterest board for more fun projects from MENA.